This will be strictly enforced, no exceptions. If your yard needs attention, please tend to it at once. The “curb appeal” and interior appearance of a property is extremely important to our success in finding a new resident quickly. When we work together, the leasing process usually has a win-win result. We find someone fast and you endure minor, if any, disturbance. 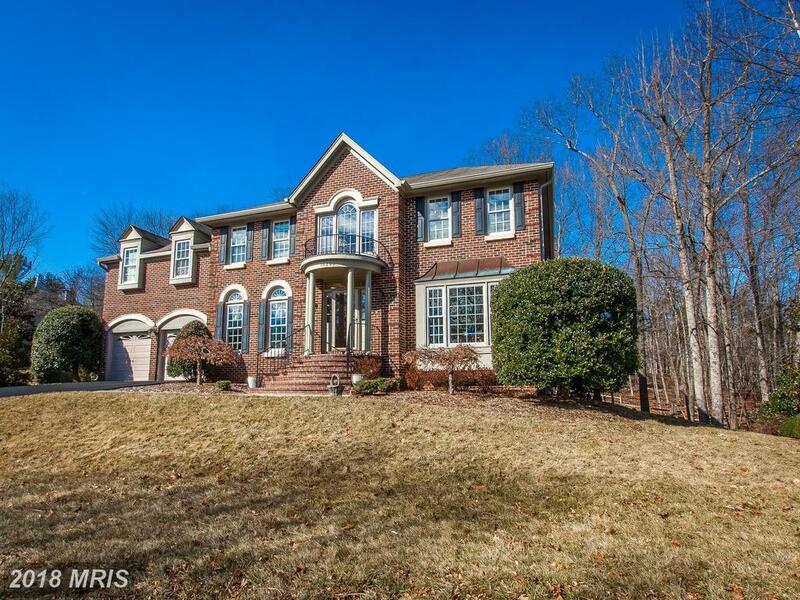 Seeking Advice Regarding A 5 BR Home For Sale In Alexandria? Is 15290 Surrey House Way In YOUR Future?